Do you love lending a helping hand? 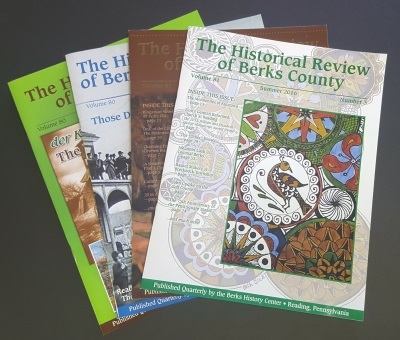 Help us celebrate Berks County’s musical history at the 6th Annual Magical History Tour concert on August 18, 2018 at the Evergreen German Club. Magical History Tour is the annual friend-raising event for the Berks History Center. All ticket sales will benefit BHC’s educational programming. The event runs from 2:00pm to 10:00pm and will require quite a bit of effort for both Evergreen German Club and Berks History Center staff. Are you interested in helping us with rockin’ good cause? We’ve got your ticket to ride! Contact Vicky Heffner at 610-375-4375 for more information and to sign up to volunteer!